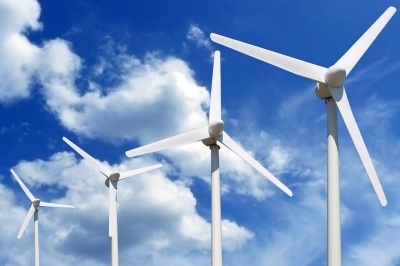 Is Your Web Hosting Environmentally Responsible? I had to agree with her. So today, let’s talk about environmentally responsible web hosting. 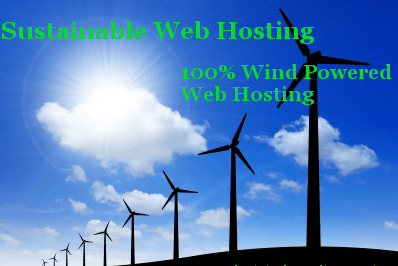 Published by Jeremy Cook, in Eco Friendly Hosting, Grow Your Business, Web Hosting.